Last year more than 300,000 Twitter users saw tweets by teenage museum tweeters on Teen Twitter Takeover Day and included special themes such as emoji hunting at the Museum of the Order of St John, Pokémon hunting the Horniman Museum and Gardens, a WW1 themed mannequin challenge by Doncaster 1914 -18 and a day in the life of Kevin the Platypus at The Higgins Art Gallery and Museum, Bedford. This year more than 50 museums, galleries and heritage sites have already registered including St Paul’s Cathedral, the Ashmolean Museum and the Mary Rose, who are all set to have their Twitter feeds taken over by teenagers. Alison Bowyer, Kids in Museums’ Executive Director said the day not only builds young people’s confidence but also empowers them when a museum trusts them to be their public voice for the day and in turn helps museums better understand their younger audiences. 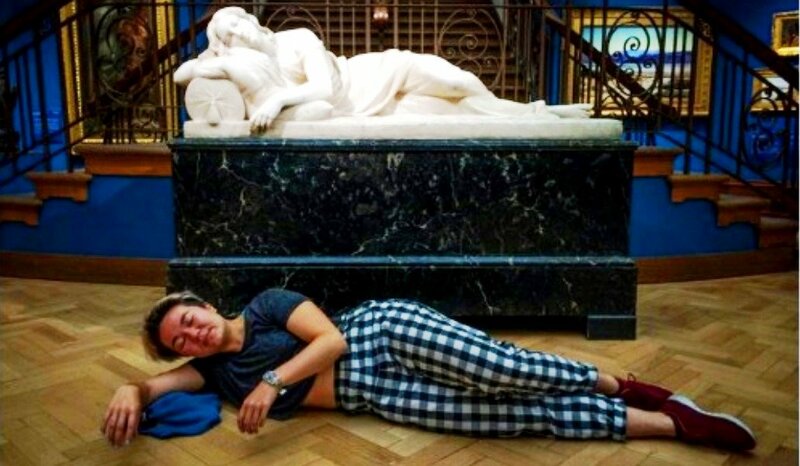 “Museums think that Teen Twitter Takeover makes young people more likely to get involved with other museum activities, raises their social media profile and shows they value young people’s voices,” she said. Teen Twitter Takeover day takes place on Friday 3 August – register here.